Nationally syndicated talk radio host, member of USA TODAY's Board of Contributors, author of THE AMERICAN MIRACLE. 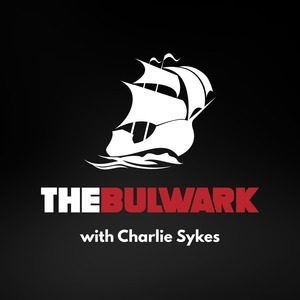 Michael Medved has been a guest on 1 episode. 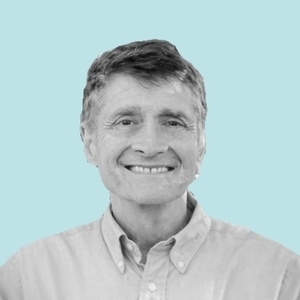 Michael Medved joins host Charlie Sykes to discuss divine providence, America's role in the world, how 1968 might influence 2020, and the state of conservative media.